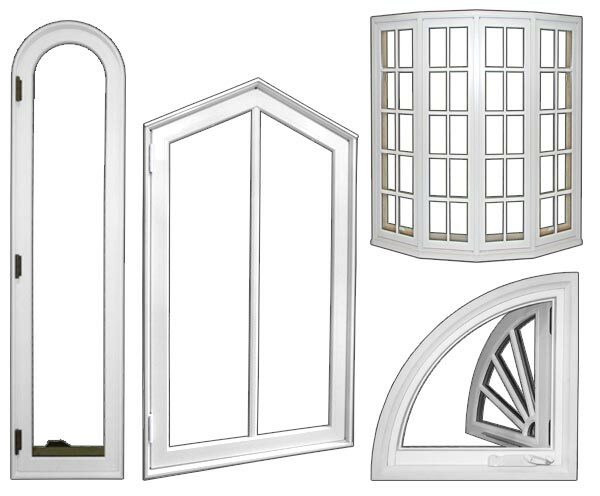 Pushout casements are a popular window choice for a variety of settings. Parrett’s pushout casements have the flexibility to function in a variety of setting, from historic replication projects to modern residential or commercial buildings. A variety of hardware and screen options are also available. 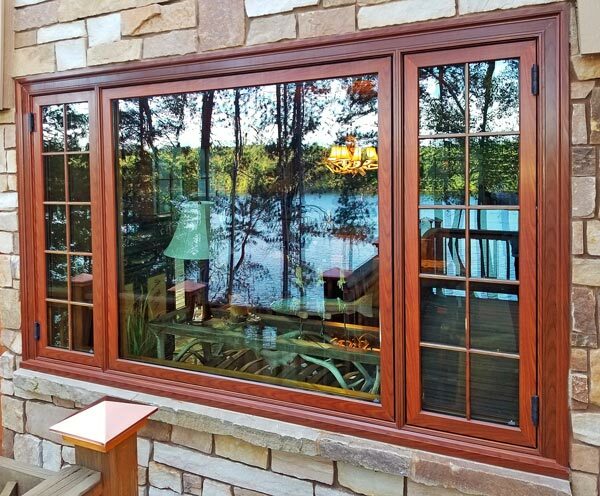 Parrett is unrivaled in our ability to design and manufacture crankout casements outside of the size and shape limitations of many other window providers. The quality and beauty of Parrett casements will exceed the expectations of even the most discerning customers. 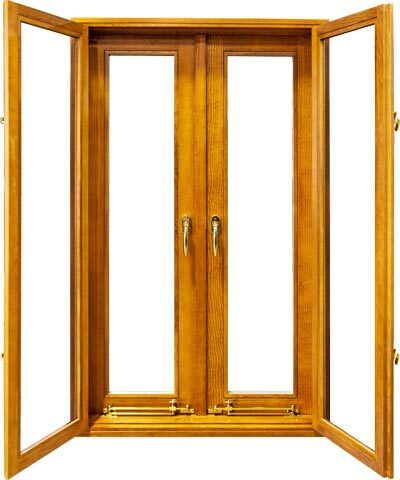 This historical replication french casement unit features a twin inswing screen, dual multipoint handles, and dual pushbars. Parrett offers a unique "wood grain" paint finish on our aluminum cladding. This finish gives you the beautiful appearance of wood along with the longevity and lower maintenance of an aluminum clad finish. 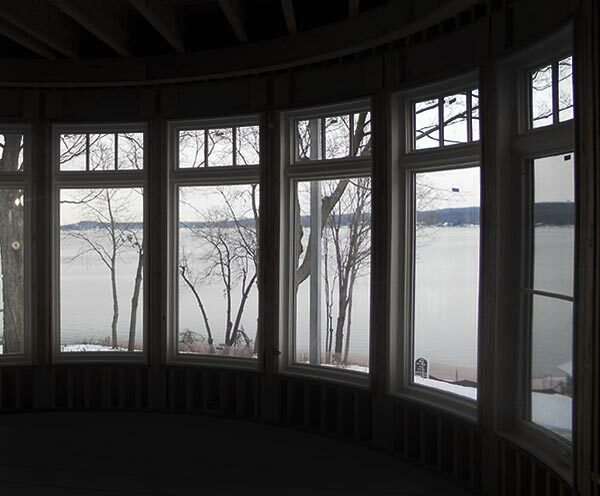 Unique unit configurations with curved glass/sash/frame are one of Parrett's specialties.